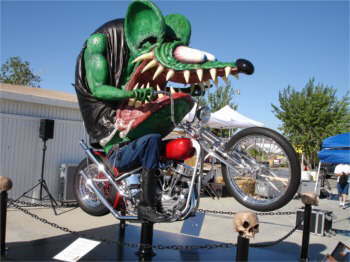 This show of Darrell Greig is the 6th Annual Rat Fink Party. 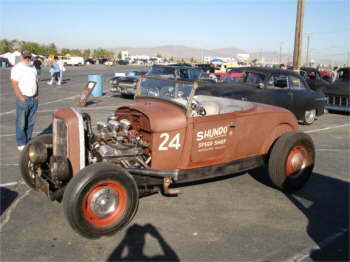 A tribute to �Big Daddy� Roth. 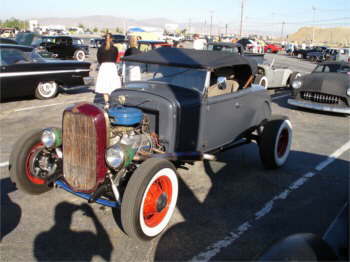 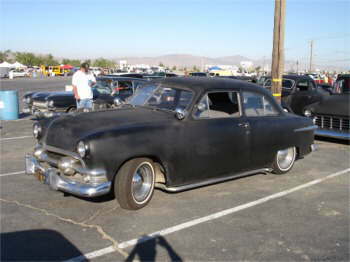 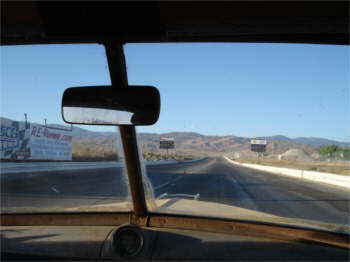 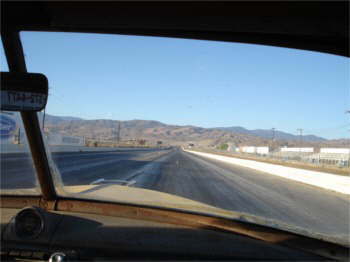 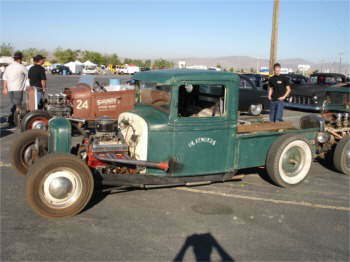 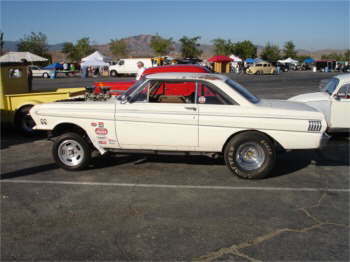 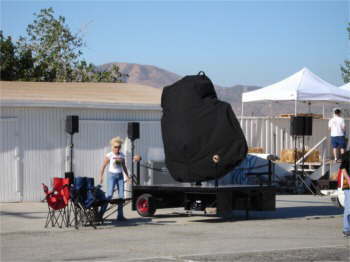 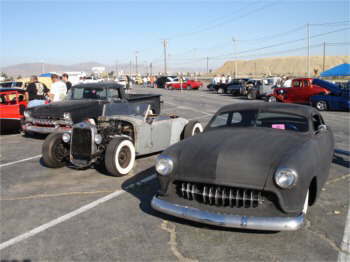 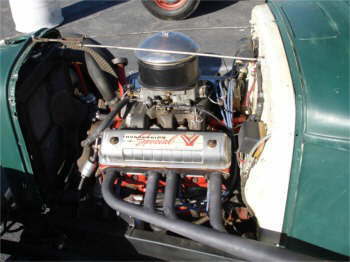 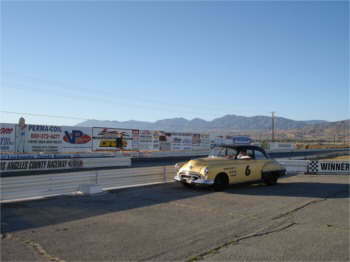 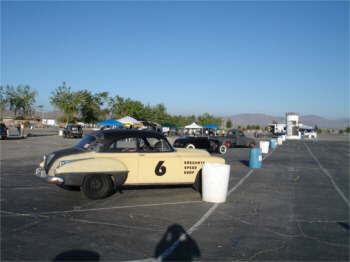 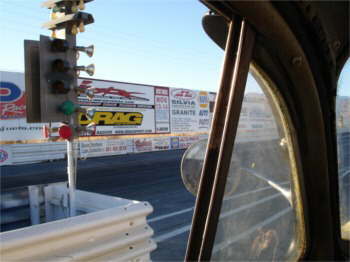 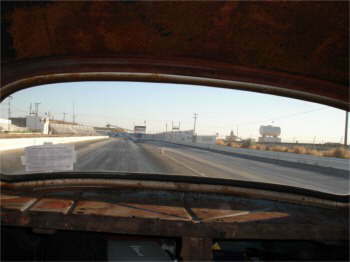 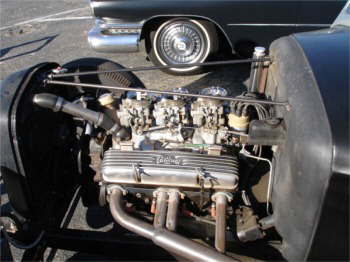 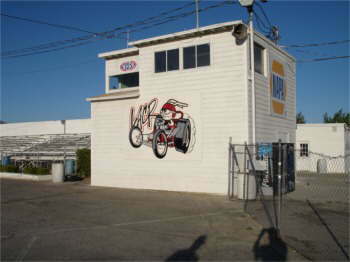 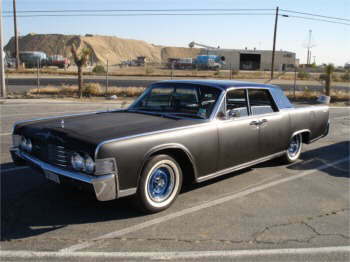 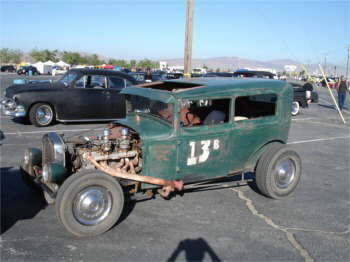 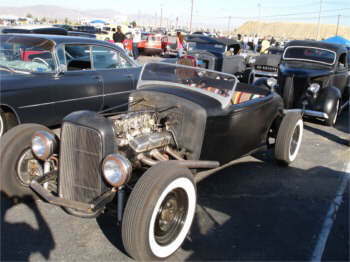 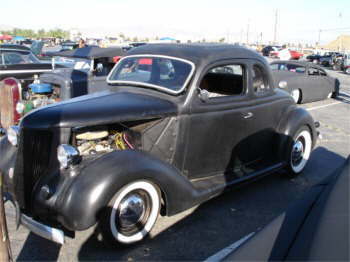 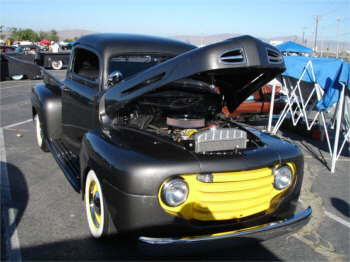 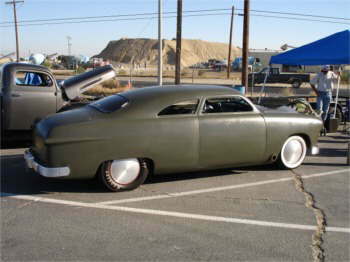 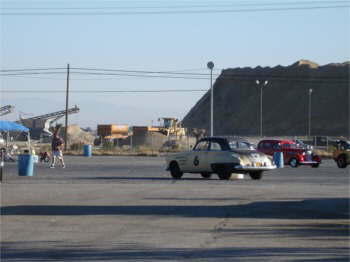 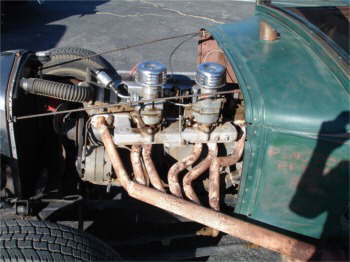 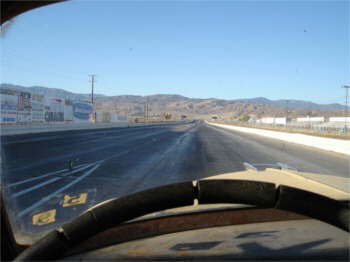 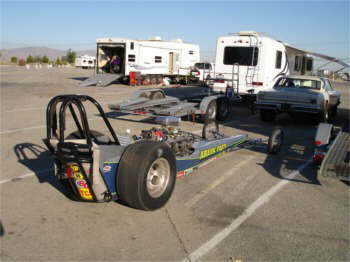 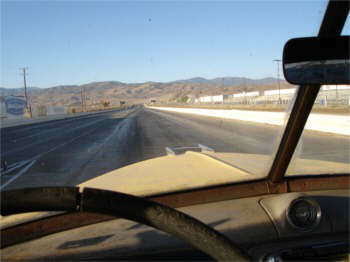 It took place at the Los Angeles County Raceway in Palmdale, CA.